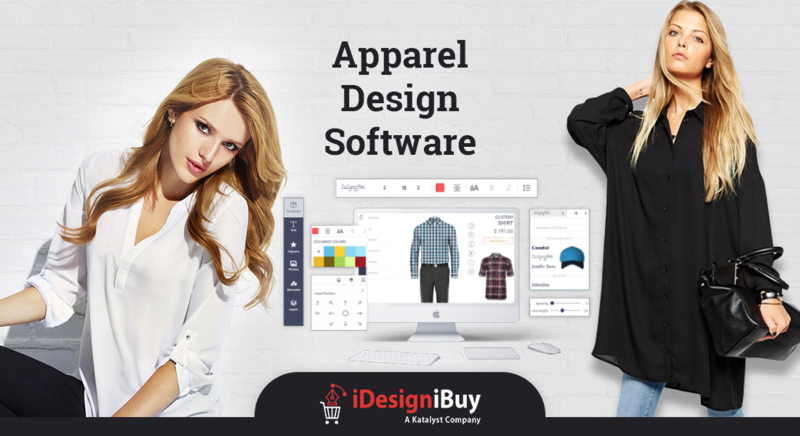 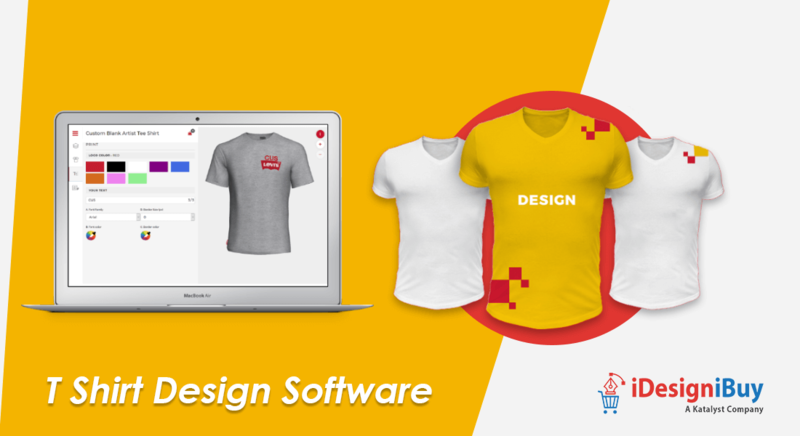 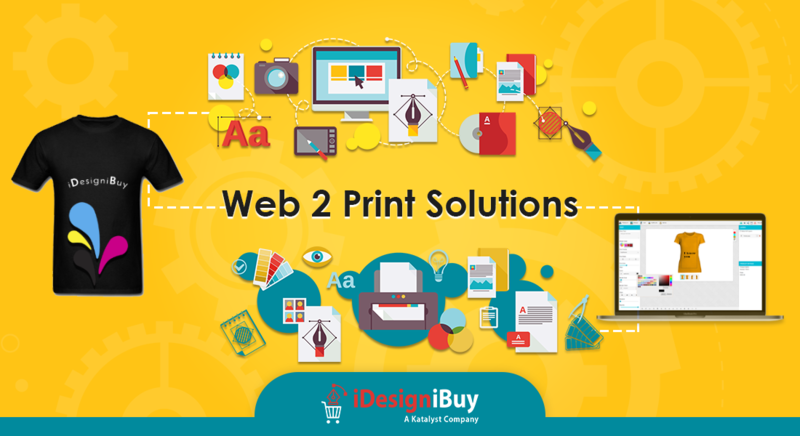 iDesigniBuy Blog: Let's Checkout What's Latest Going On! 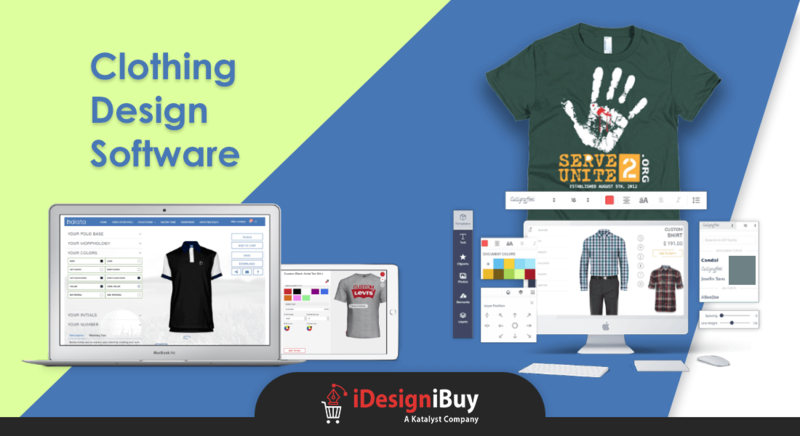 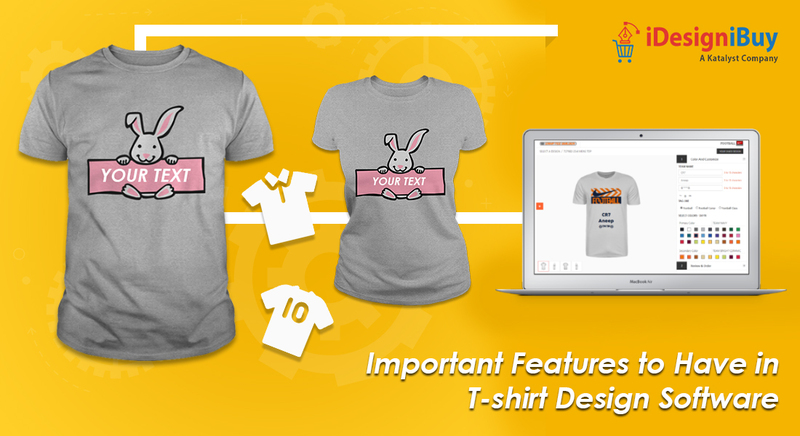 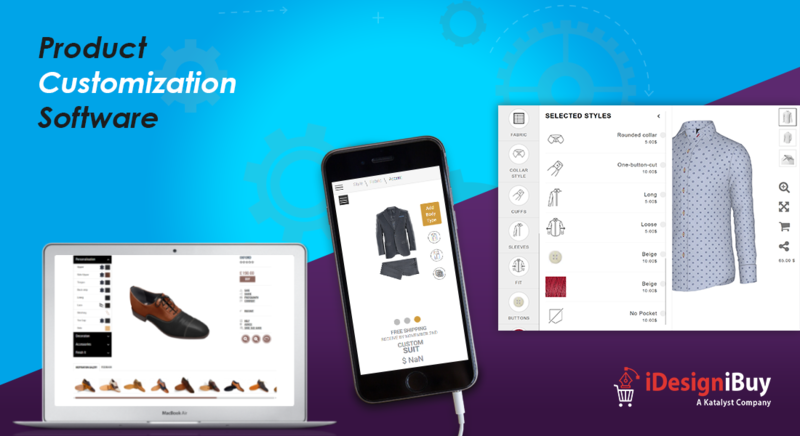 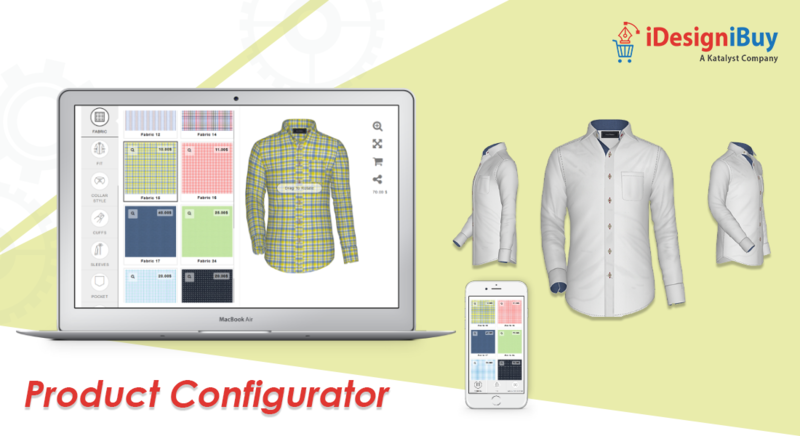 Over the years, product personalization has transformed tremendously and adopted by various industries across the world. 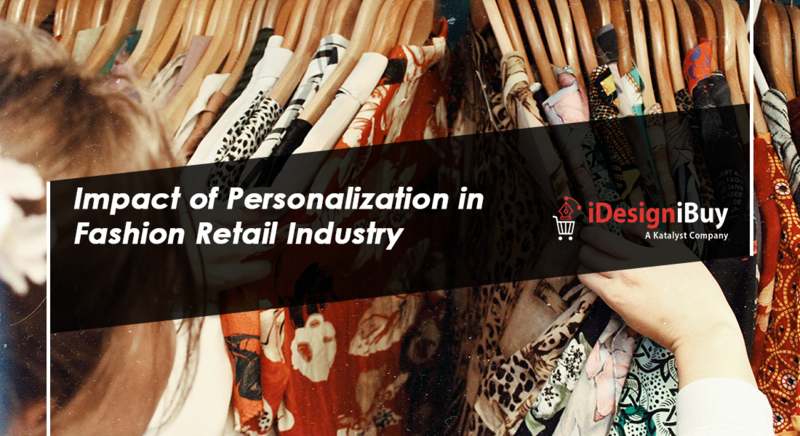 Fashion industry also gets touched by the personalization trend and clothing segment is no exception.